ABLE (Adopt a relational approach, Build, Listen and Empower) brief intervention training provides a framework and builds skills to help practitioners to engage with, ‘listen to understand’ and empower patients and clients by embedding a relational approach into their practice. 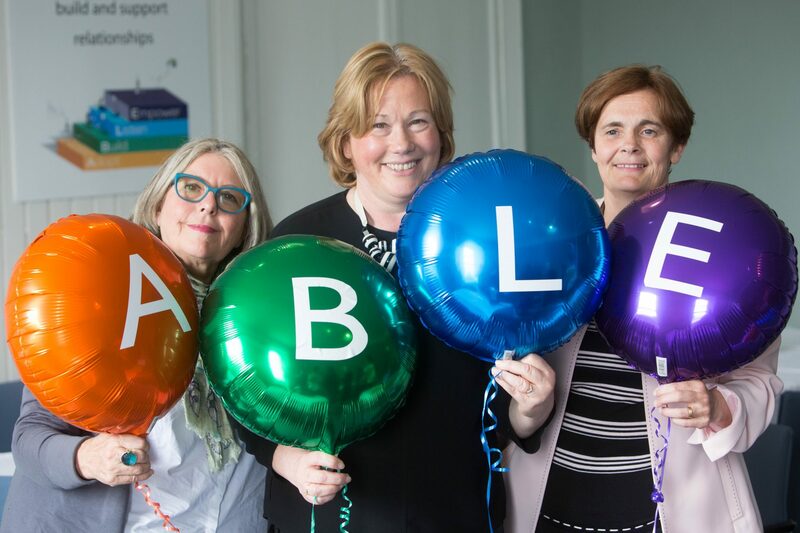 Cork charityAg Eisteacht; in cover picture are Dr Maeve Hurley (centre) with Susanna Abse (left) Consultant Psychotherapist and Dr Sinead Hanifan, a scholar of the European Academy of Nursing Science. Picture credit: Darragh Kane. 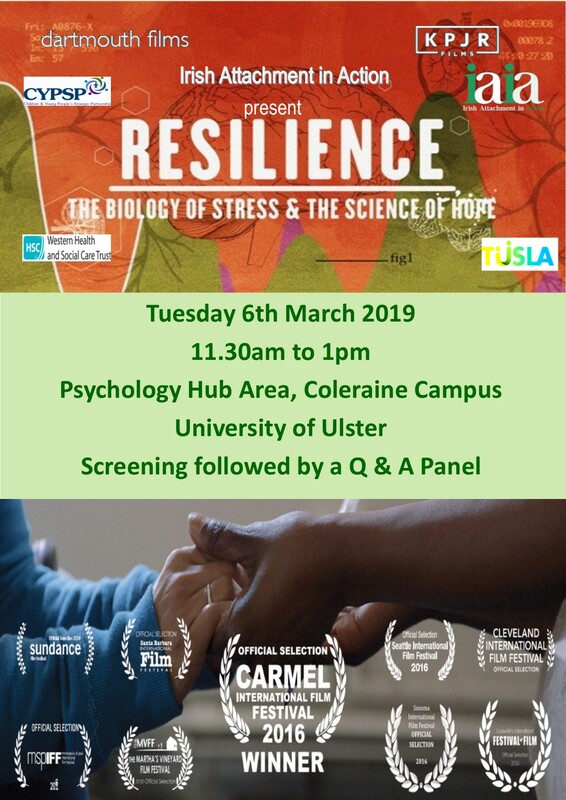 A special screening of the Resilience Documentary for Psychology Students and Staff at the Psychology Hub, University of Ulster Coleraine with a Q and A panel. Closed event by invite. A special free screening of this powerful Film Documentary followed by a facilitated discussion with a Q and A Panel. 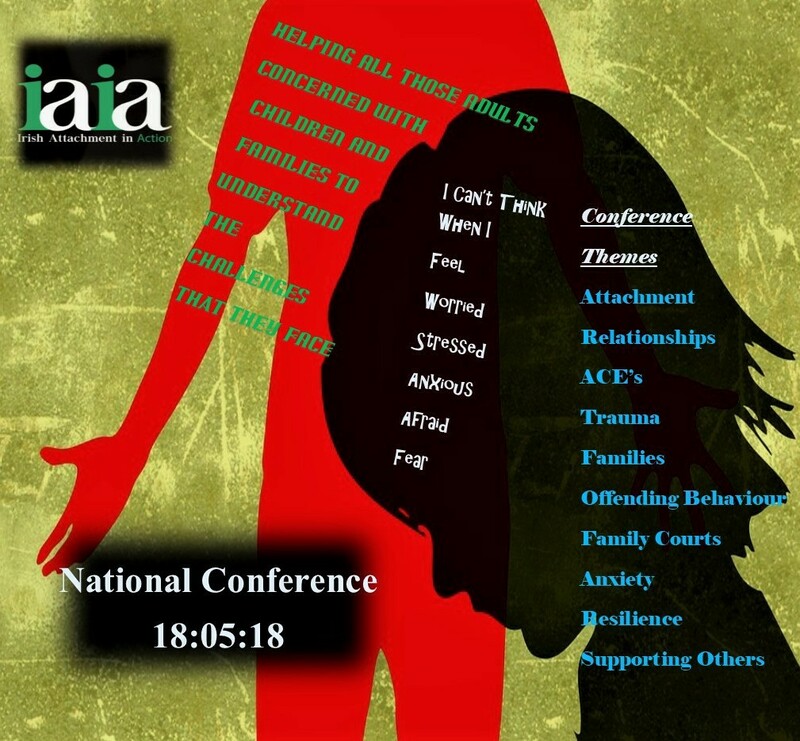 This event is open to Students, Staff, Social Workers and Allied Professionals. 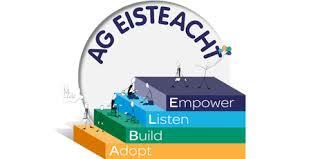 Presented by Irish Attachment in Action. 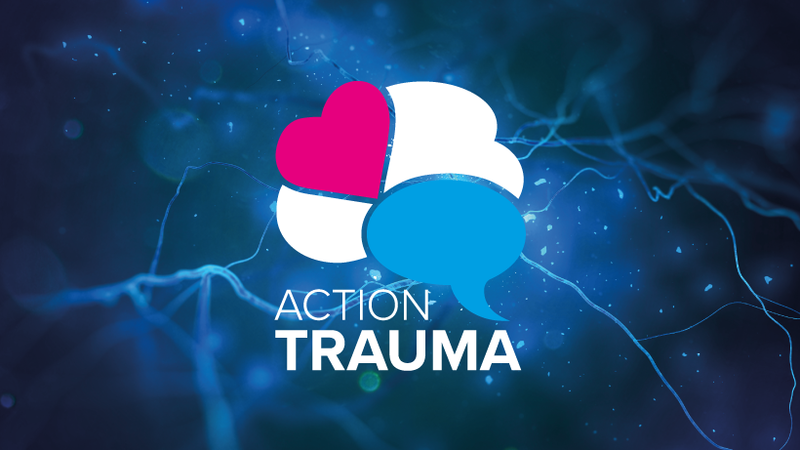 This training is for practitioners who wish to extend their work to babies/toddlers and their parents/carers using a simple attachment approach. 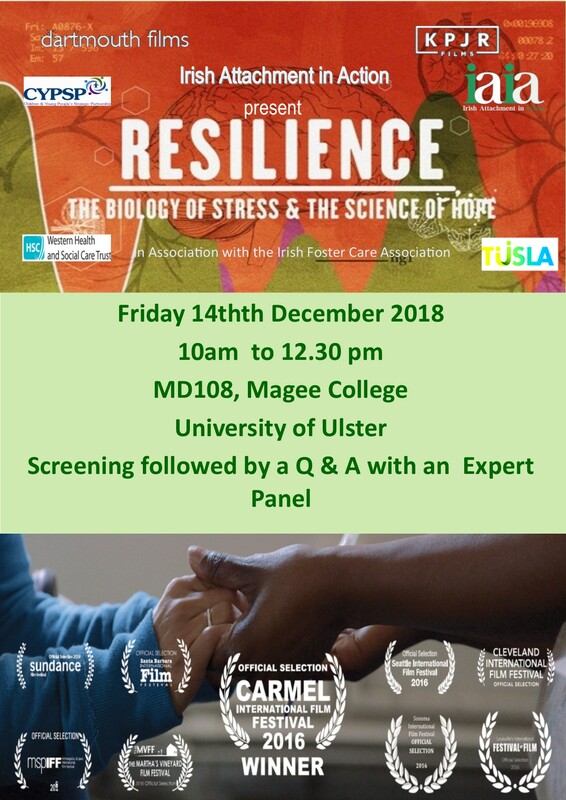 The programme is based on the very latest research mechanisms which show us how caregivers change and how attach-ment is operationalised in practice. 14 Sep Documentary Film Screening: ‘Help me love my baby’ and Panel Presentations, 10th October, Free Event, Belfast. 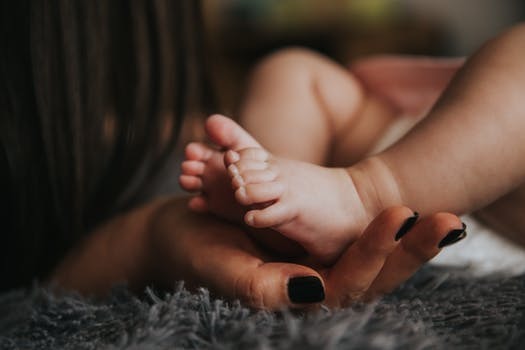 We know that good mental health begins early in life, and is particularly influenced by our relationships with our primary caregivers. 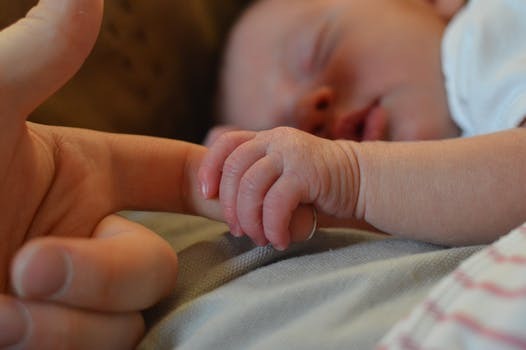 This relationship between parent and child is referred to as an attachment.